News & info to ignite active citizenship! There has been a lot of soul searching in Kerala and elsewhere as to the causes of Kerala’s recent floods. 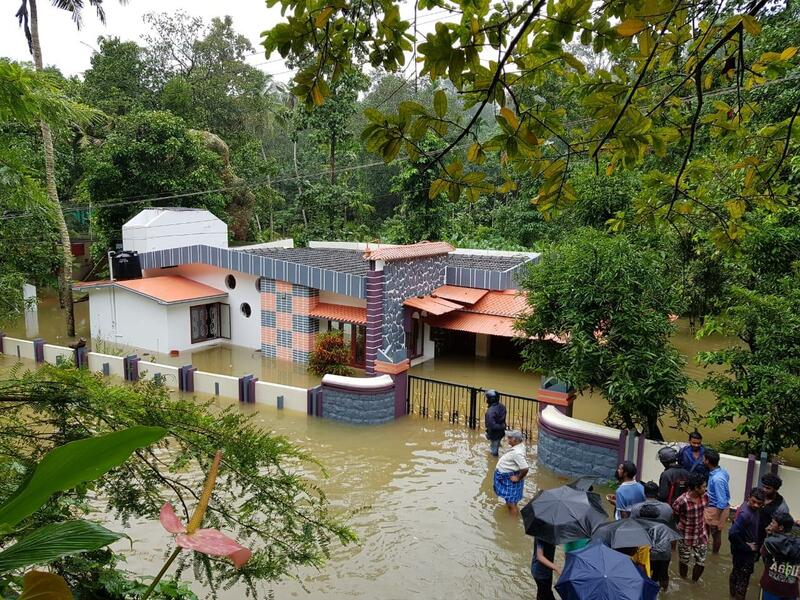 The Kerala Govt was ‘very ill-prepared’ to handle (the) Kerala Floods and ignored safety regulations, says a recently released report from the Special Centre for Disaster Research (SCDR) and the National Institute of Disaster Management (NIDM) at Jawaharlal Nehru University (JNU). 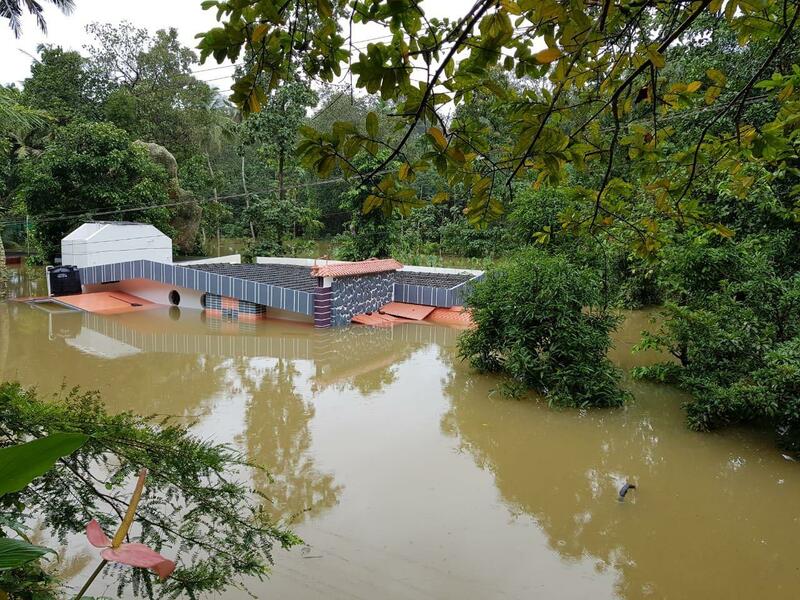 “The report titled; KERALA FLOODS: GOVERNANCE AND LEGAL COMPLIANCE castigates both the current and previous governments of Kerala and itemizes areas that need to be rectified. The response of the government has been to shift the blame onto aberrant rainfall patterns without taking responsibility for poor management and the culture of environmental permissiveness and neglect that resulted in almost 500 lives lost and a million homes destroyed. - The “government has been very ill-prepared to encounter a disaster. - Dam safety rules assisted by flood inundation maps and early action plans were ignored. - The O&M Manuals of 61 completed dams were not prepared. The team observed that since hills are often concretized and constructed upon river catchments, backwaters and estuaries which provide livelihood to a large fisher folk community are deleteriously impacted. - They said the post-disaster affects are fatal, as the quantum gush of dam water blasted the aquifers and now much of the state’s fresh drinking water flows into the ocean and is lost. “With the top soil lost and aquifers blasted out, water table has already started sinking down by almost 4 to 5 feet in the Alapuzha upper Kuttunad region,” the report highlighted. Same house fully submerged with no signs of life in the area! Experts that the researchers met also told JNU researchers that the ‘future of Kerala is 'scary' with 'increasing symptoms of drought and lower productivity'. 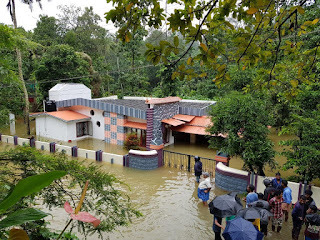 Four districts, namely Alappuzha, Idukki, Kottayam and Pathanamthitta bore the brunt of the flood. These districts accounted for 20 flood affected taluks and closely interacted with the 11 taluks which were the worst affected in terms of losses both in property and the loss of human life. The research team visited and surveyed these four worst affected districts but inexplicably left out Ernakulam District. 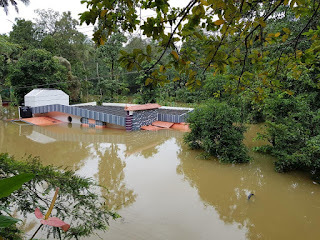 The Aluva area of Ernakulam District had been flooded out by the rambunctious Periyar river rendering Nedumbassery Airport unusable. Environmentalist Madhav Gadgil, in a 2011 report on saving the Western Ghats, had also alleged that man-made factors such as unchecked quarrying and the unauthorized levelling of hills had contributed to the disaster. The SCDR(Special Centre for Disaster Research) is a new academic research Centre at JNU and is also JNU’s first trans-disciplinary research Centre. Their report was prepared by professor Amita Singh, faculty at the Centre for the Study of Law and Governance, Dr Sunita Reddy, Assistant Professor at the Center of Social Medicine and Community Health, and Dr Manika Kamtham and Dr Gaurika Chugh, Research Scholars in the study of Law and Governance. Experts told JNU researchers that the future of Kerala is “scary” with “increasing symptoms of drought and lower productivity”. The growth rate could fall lower than 2 per cent as predicted by experts interviewed, said the report. “There is no policy of a coordinated preparedness with other government departments which can extend to relief work if disaster strikes. Government had been absent from providing relief or even disbursing an amount as low as Rs 10,007 promised by the chief minister (Pinarayi Vijayan) as an ex gratia interim grant to affected households. With more than 12.5 per cent of the population above 65 years in age, the population also consisted of further vulnerable sections like single women as well as the disabled and children who need special care. These groups were not provided for. 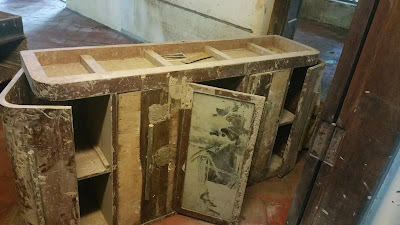 “The Early Warning systems were non-existent and as people shared, they would go off after the ceremonial installation and newspaper publicity and photographs. Floods have a great dependence on early warning to people for timely evacuation. Despite a CAG Reported warning the EWS were neither repaired nor was the private company indicted for not completing agreed maintenance", said the report said. - Prof. Amita Singh (Lead author of the study). The aftermath of the flood and the posturing of the government indicates that Kerala politicians are looking to do business as usual under the delusion that the flood was an isolated aberration. It is important that the citizens of Kerala understand the implications of both this recent report and the Gadgil report and insist that systemic changes be implemented immediately and without further obfuscation, both in terms of early warning and environmental sensitivity. Thanks for stopping by and caring enough to comment.Anyone with a Google account can comment. Also, please subscribe to this blog if the content pleases you. We write about national issues that are vital but often poorly understood. Inviting college students who wish to apply for one of our nominally paid part time writing internships. (Apply only if you want to be trained as a writer and are fluent in English. Available now in Kerala or Delhi). Email our Editor, Pravin J P Arapurakal at CitizenzNews@gmail.com with your name and the degree you are working towards.